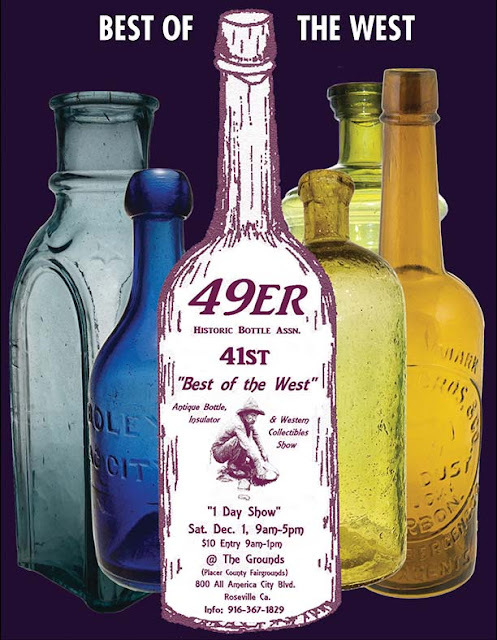 Western Whiskey Gazette (WWG): Best of the West! Not much gets me excited any more. This upcoming weekend does!